Did you know that adopting mouth-healthy habits may ultimately keep your heart healthy, too? Research has found a surprising number of links between the state of your dental health and your heart. In Cary, North Carolina there is one dental practice that can check over any dental problems with you or your entire family. No more making different appointments with different dentists on different days. 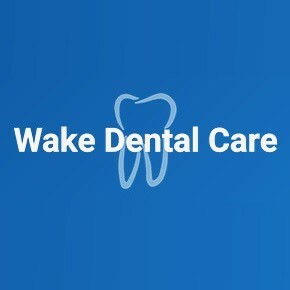 Wake Dental Care goes above and beyond by providing family dentistry, as well as using state of the art equipment to better serve our clients. If you are in Cary, do not delay!Give Wake Dental Care a call today at 919-363-3133 and let us help get you back on track to healthy living, starting with your mouth.